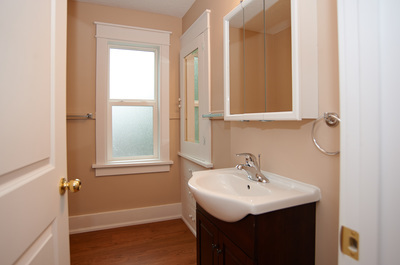 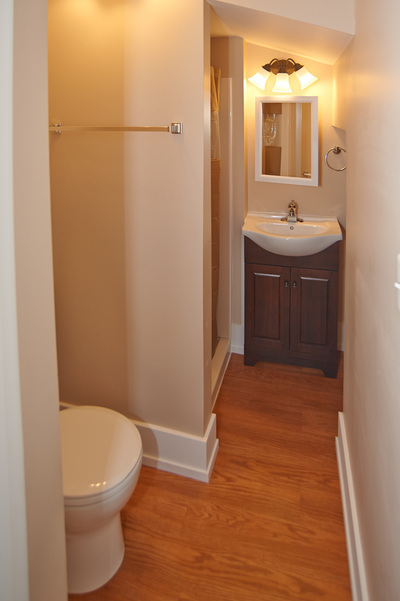 Entire House Remodeled! All New Appliances! 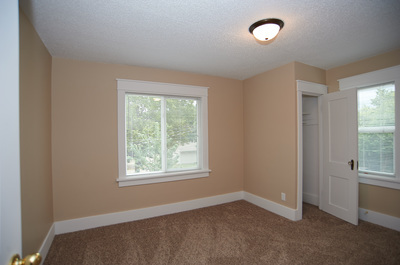 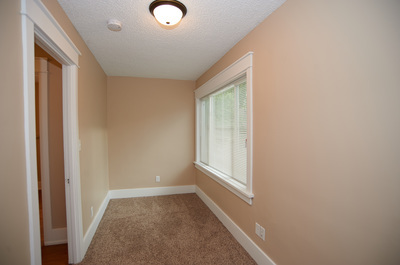 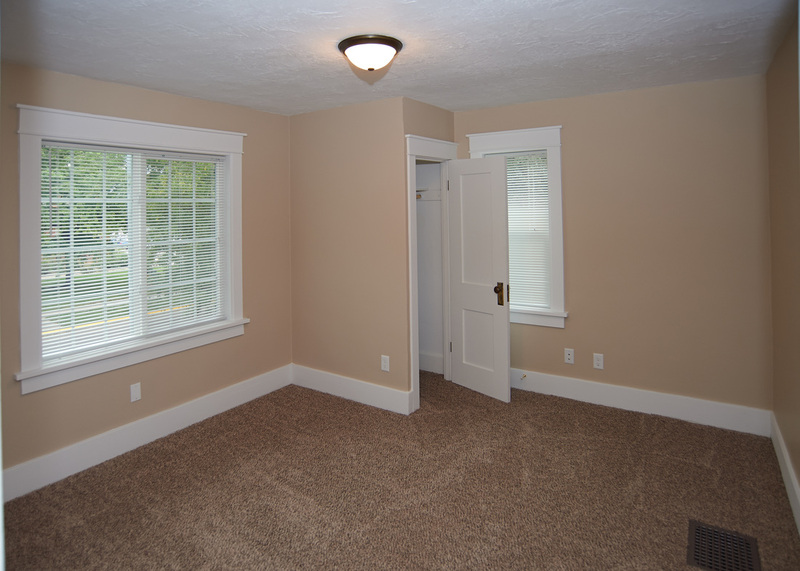 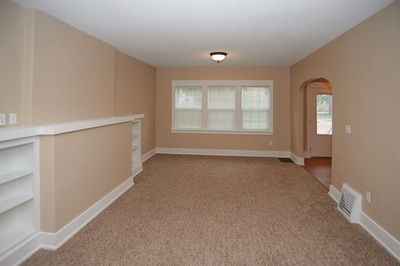 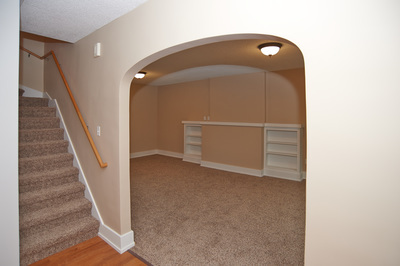 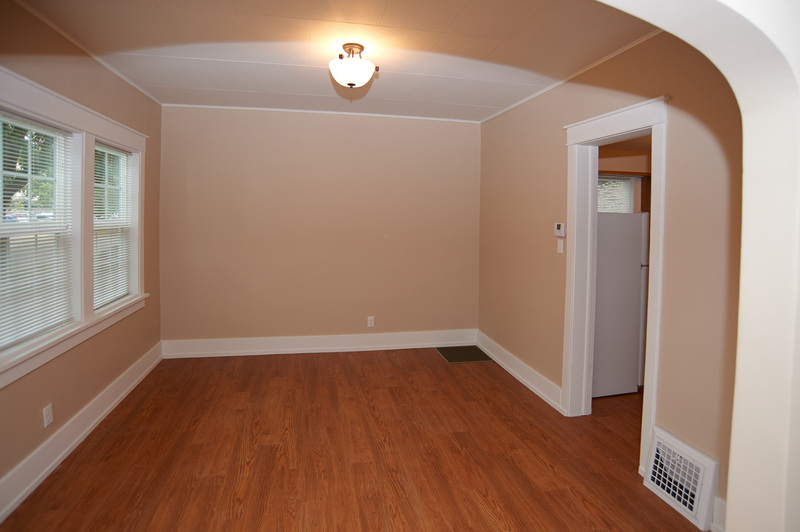 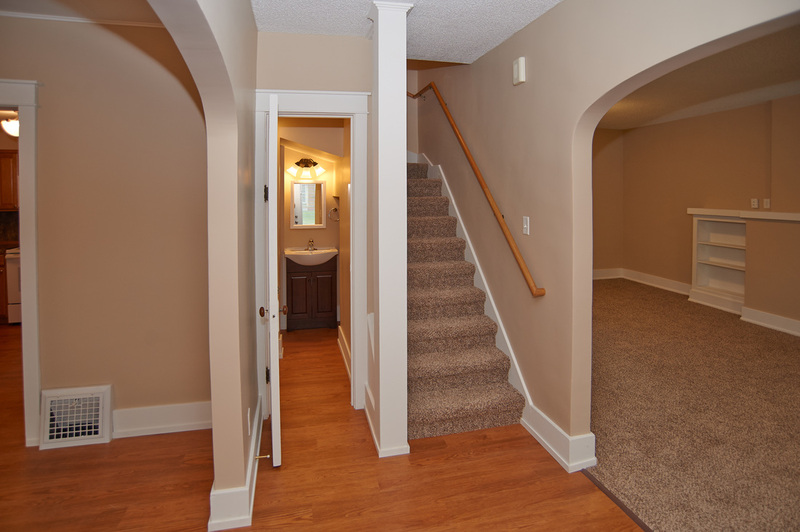 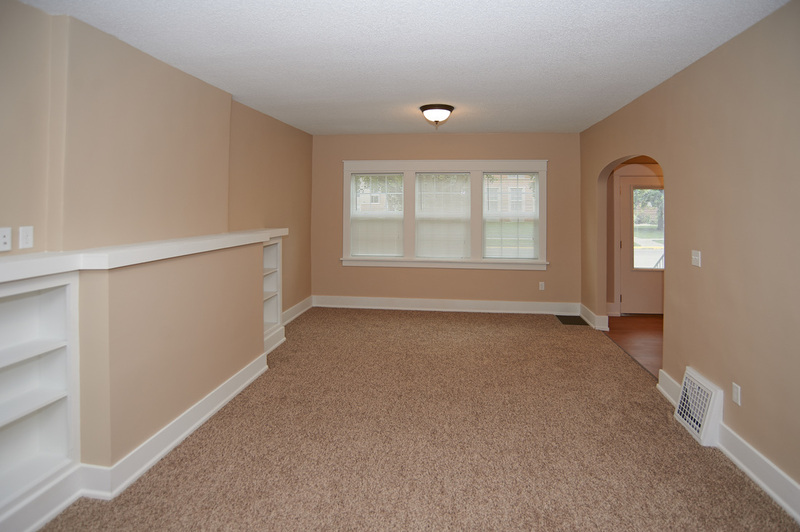 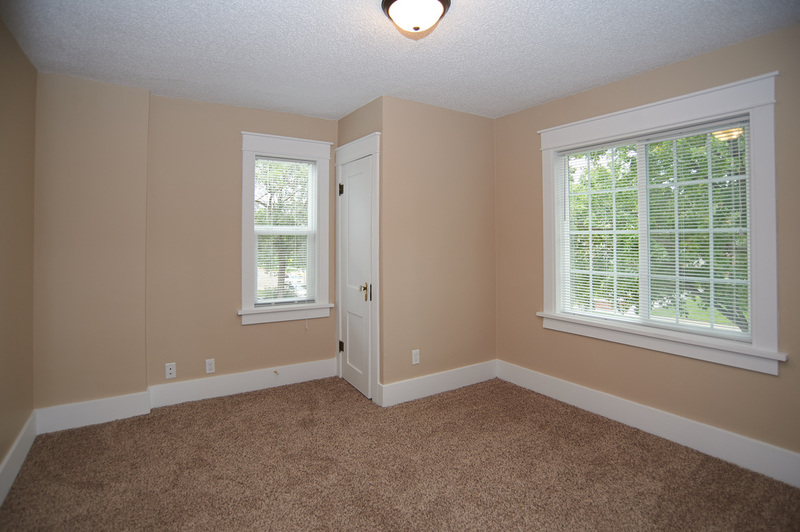 All New Inside: new carpet, wood floors, paint and cabinets. 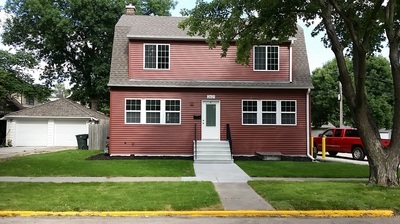 All New Outside: windows, siding and insulation. 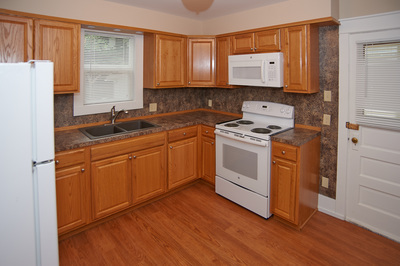 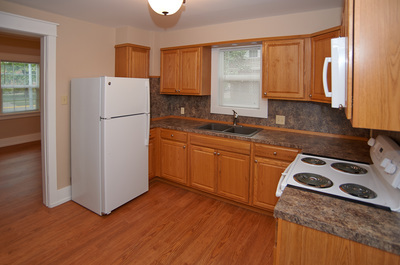 All New appliances: Refrigerator, oven, stove, microwave, washer and dryer. 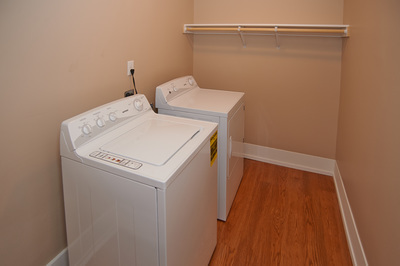 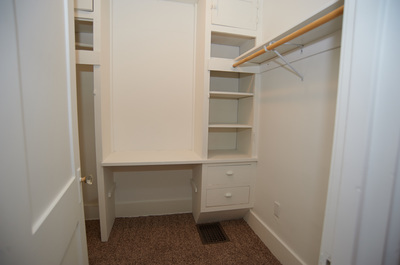 Free onsite washer and dryer and off-street parking.